Nobody knows flooring like we do, and once you learn all about us, you will soon see. Why should you shop at a flooring specialty store versus a general-purpose, big-box hardware store that sells everything? Because we know flooring best. 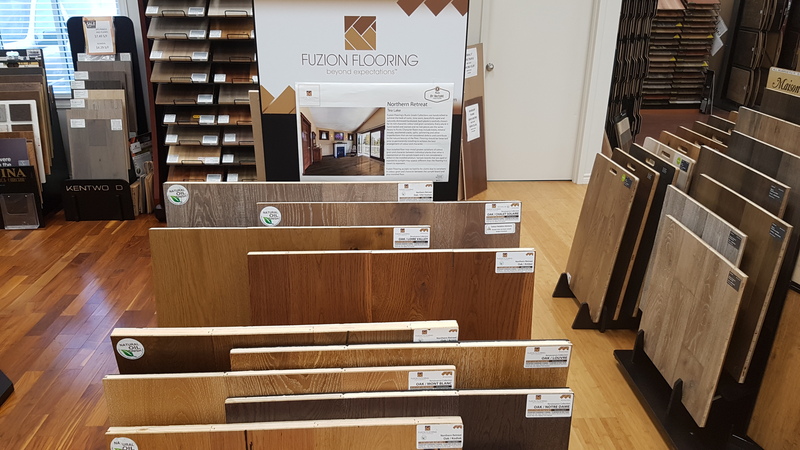 We’re the flooring experts, from our wide selection, to design advice, to planning, to professional reliable installation. We will be here for you before, during and after the sale. When you visit our store located at 13 Henegan Rd, Niagara-on-the-Lake, ON L0S 1J0 you will be treated to the best quality customer service available. Our staff is up to date on all the hottest flooring design trends to help you achieve your dream floor covering solution. Our customers have always been surprised to find the most unique, beautiful, and THE latest in floor fashion you won’t find anywhere else. Let’s help you transform your space! 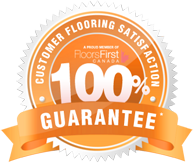 †* Applies on a one time basis only to purchases of specified FloorsFirst ™ brands installed in a residential dwelling and used for residential purposes. Contact us for complete terms & conditions.